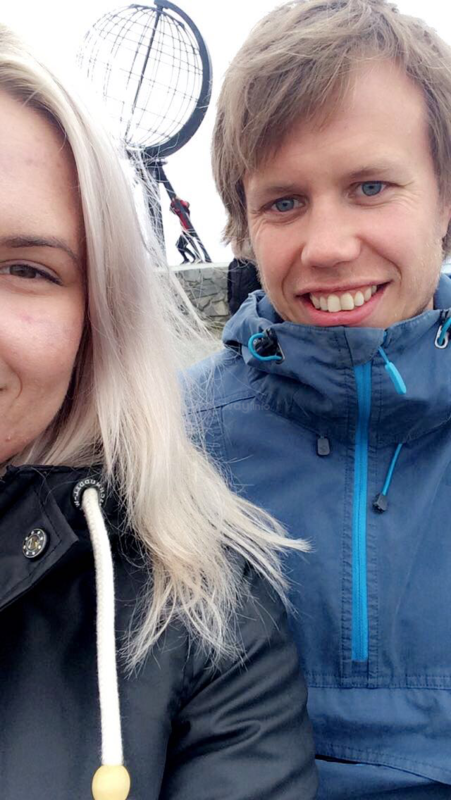 We are a young couple, living in Langfjordbotn in Finnmark - the north of Norway. 90 km from Alta, the municipality center, shoppingcenter and the airport. 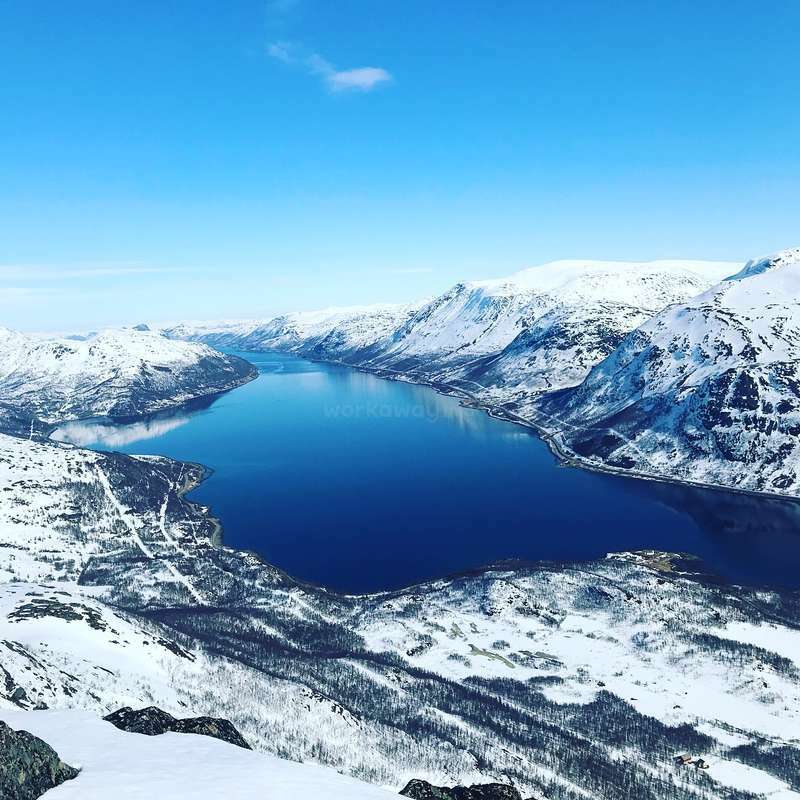 Langfjordbotn is a near-perfect place for sleddogenthusiasts, for randonnee/ alpine/ skiing/hiking/tracking activities: with many of opportunities for exploring and experiencing the Alps of Kvænangen. We are mushers: training our 16 alaskan huskies for long distance races. 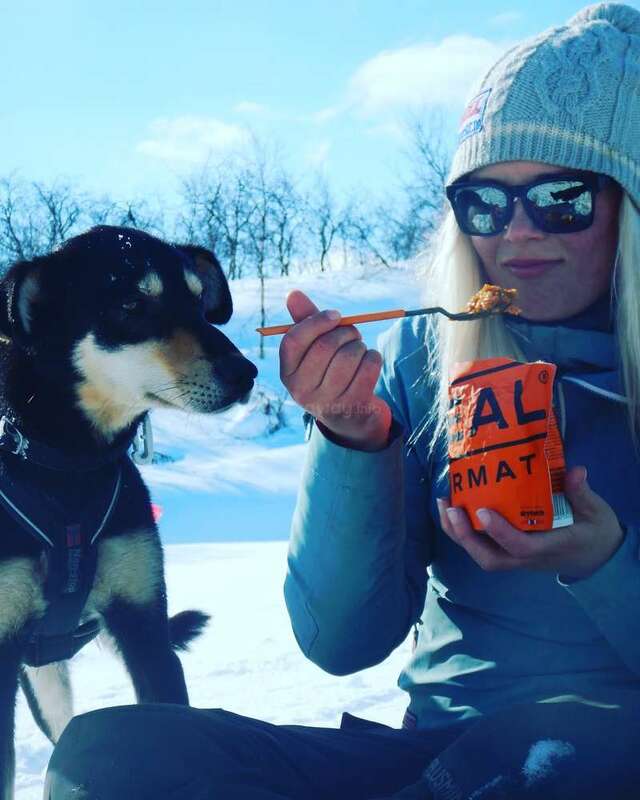 Synne, 26: social worker, nothern norwegian girl with a passion for outdoor activities, and indoorsy things like baking and knitting. Andreas, 32: southern norwegian guy, has a bachelor in wildlife management, works as a outdoors’ activity leader, passionate about mushing, alaskan huskies and outdoors life. Pelle, 1: house dog,m. A mix between Beagle and Finsk Støver. We, Synne and Andreas, are normally working 100% jobs. 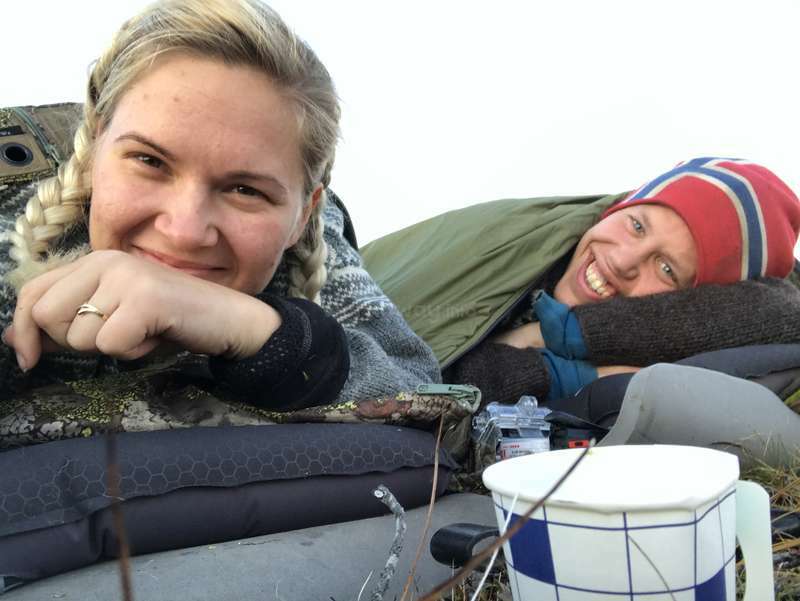 Synne is working with child welfare services in Øksfjord, and Andreas is working at a rehabilitation center for former drug- addicts located in Langfjordbotn. - About ceeping sled dogs and all that includes. 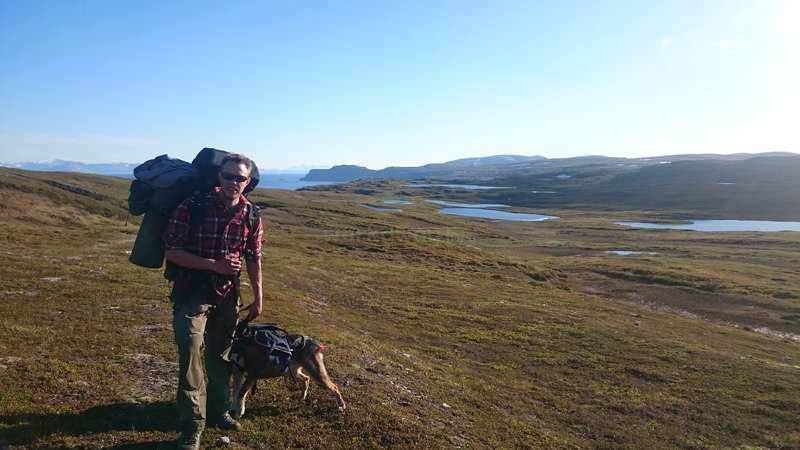 - Learn about the nature and characteristic features of nature in the north of Norway: northern ligths during winter, midnigth sun during summer. We will do our best to facilitate that the workawayer will have the opportunity to spend his/ hers free time in the way they want: as long as he or she is doing something! - photography(amazing ligths outside, with each season having its own special characteristics), /skiing/snowboarding/hiking in the alps of Kvænangen and Loppa - and perhaps something indoorsy like knitting, reading, yoga or so in the evenings. It is very much important for us that a workawayer here, is independent and has the ability to activate him/ herself. Spending your time laying still in your room- doing nothing, is no option here. If you are planning on coming here, you should also plan to make the most out of your stay. 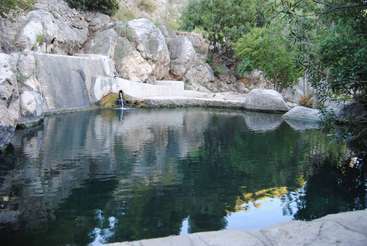 You must bring your own hiking gear, skiing gear and personal clothes/shoes. Bring your own sleeping bag and mat if you plan on going camping. You can borrow some outdoor-equipment from us: hammock, backpack, and such: we will also be helpful if you need to/ want to buy some equipment. We will provide you with clothes and shoes/ boots for the dogyard tasks during your stay. We are looking for self-driven volunteers, that can take initiatives all by themselves, age 22+ and with a driving licence ONLY. We look for help out with various tasks around the house and the dogyard/ dogs. The help we seek for covers a wide range of things. It's good with a previous experience in construction, wood works and carpentry, as we have building projects going on. We expect you to take initiatives, and take part in all daily life tasks. • You MUST be a self-starter. If there’s not something going on, it’s really nice to have someone that just starts doing small tasks to help out/ or go out and do something/ explore on their own. - help out in the dogyard while Andreas or Synne is training the dogs: help us getting in and out of the dogyard. - prepeare/ put together dog booties ect. - keep the dogyard clean and tidy ect. If you do your tasks in a good way, and do well with de dogs in general: you migth just get the chance to try sledding. - help with making weekly dinnerplans and lists for grocery shopping + help out with grocery shopping once a week. 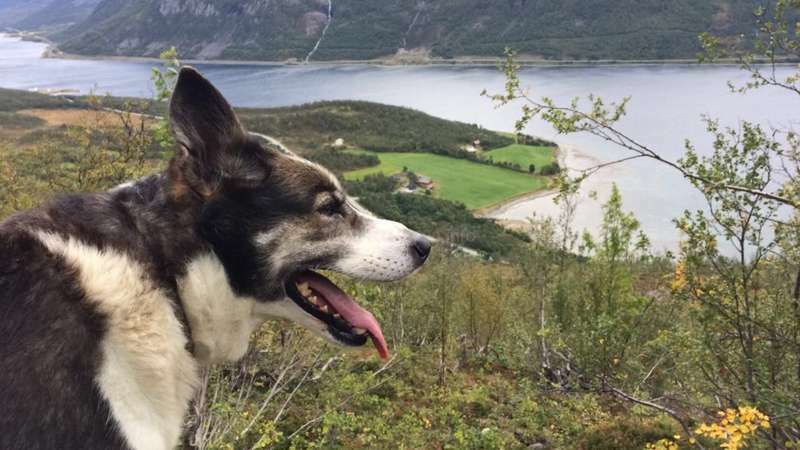 - take care of Pelle (our housedog) when we are busy doing something else, and give him walks/ runs/ on the days he is not out training with the huskies. People with experience from dogyards or carpentry will be given priority, but if you think you can help out in a good way- you are welcome to apply even without experience. Training and guidace will of course be given when needed. Be aware that there will be a TWO WEEKS TRIAL PERIOD, after which we can both decide to continue - or not. We get so many messages on a daily basis that aren’t personalized, so unfortunately if you don’t include the information we are asking for, - then you can not expect to get a fadt answer from us. The workawayer, or workawayers will be living in a private room/ loft across the driveway. We will all share the bathroom, laundryroom, and kitchen in the main house. You can also use our sauna. We generally have breakfast separately (to keep some privacy). Most days we try to eat dinner together. We share dinner tasks and everyone can share their cooking skills! - We keep one household, that means that you will have the same food as us, even for the meals you will have in your private loft.In norway we eat bread for breakfast and lunch, and that is also what will offered for the workawayer. That also means that we can not accept people who keeps a vegetarian or vegan diet. You will have to buy your own snacks, fruits and such. We are both gluten and lactose- intolerant, so guidance will be given if you are not familiar with cross-contamination. We will get you your own normal bread and milk. IMPORTANT: There is no Wifi connexion at your loft. Please also notice that our house and dog-kennel is located with no next-door neighbors, 1 hr drive from the city, and you won't have a lot of transport possibilities. If you like to be around a lot of people all the time, this is not the correct place for you. If you are not in balance with yourself, it might be too isolated for you here. To get to Langfjordbotn, you travel by plane to Alta. In Alta we will pick you up, or you can take the bus at 16.00pm, and we will (of course) drive you back to the airport at the end of your stay. The public transport is bus, and the bus is two times a day, exept on mondays- no bus on mondays that is. As mentioned several times in the profile, the workawayer must have a drivers license- and the actual ability to drive a car. We have two cars in our household, and one of them that can be at your disposal when wanted or needed. We expect people to be honest, interested in learning, not afraid to ask for guidance, independent: self-driven, TIDY and trustworthy. maximum 5 hours a day, maximum 5 days a week. Zuzanna stayed with us for a month in august/ september. We were renovating our kitchen and our upstairs livingroom. She came here, finding the house in an absoulute chaos! Having her staying with us was great! She was helpful, kind, polite, a fast learner, she was tidy and helpful around the house and she was taking really good care of our… read more dogs. She made us a traditional meal from Czech republic, and she even made the bread gluten- free! it became one of our favourites to serve with soup/ stews. Another great thing with Zuzanna, is that she is independent and really good at activateing herself. 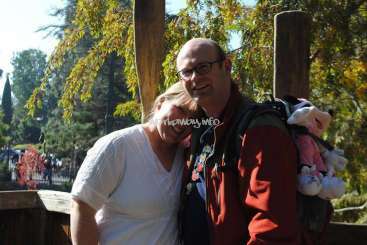 She went for walks and hikes everyday, and on her off- days she were gone on hiking trips in the mountains and the are around here all day. When she was not doing outdoors-activities, she was reading a lot. We believe that she really spent her time in the most healthy and positive way. We would without any doubt recommend hosting Zuzanna. This was my first Workaway and I was totally excited. Synne and Andreas are so nice and kind people and it was easy to agree on anything with them, they are very willing. They told me a lot about keeping sled-dogs and Norwegian traditions. In Langfjordbotn you are surrounded by beautiful nature and you can go for a nice hike around. There wasn´t… read more too much work and it was nothing hard, I especially enjoyed the work with dogs, which are so adorable, that I immediately fell in love with them. I´m very grateful to Synne and Andreas for such a great experience and all the wonderful memories I have now. Lena stayed with us for almost a month during the most busy time of the year for our part. She was a deligth to have around, and her help was much needed. Lena is a fast learning, kind, honest, strong, independent and polite girl with a good sense of humor. She is more than welcome back at a later occation. I really had one of the best experience up there in norway at synne and andreas place, where i stayed nearly a month. They are both very kind and lovley people that really cared about their guest. 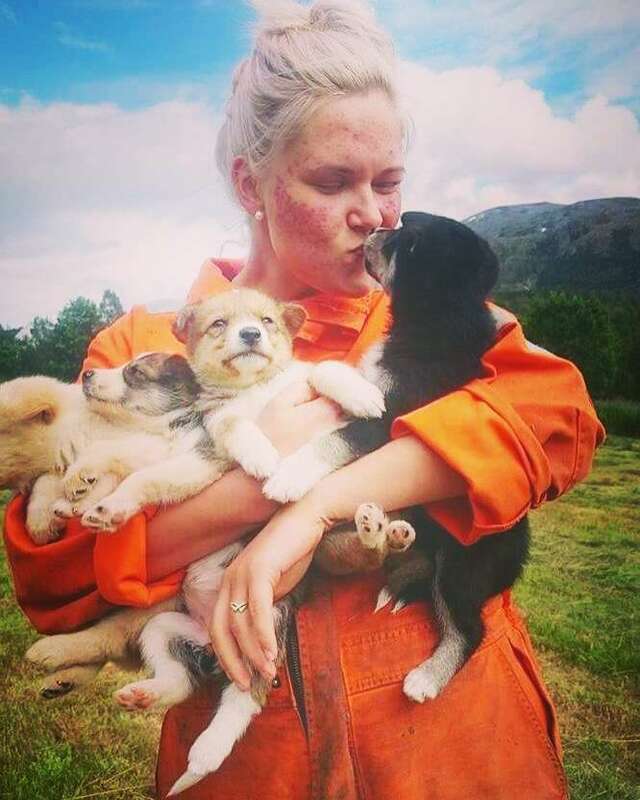 It was amazing to see how they work and coorperate with the dogs and very heartwarming to see how much love and passion they put into that work and all… read more the individual connections they had to every single dog. You can really learn a lot at this place especially if you are interested in how to train and work with dogs. 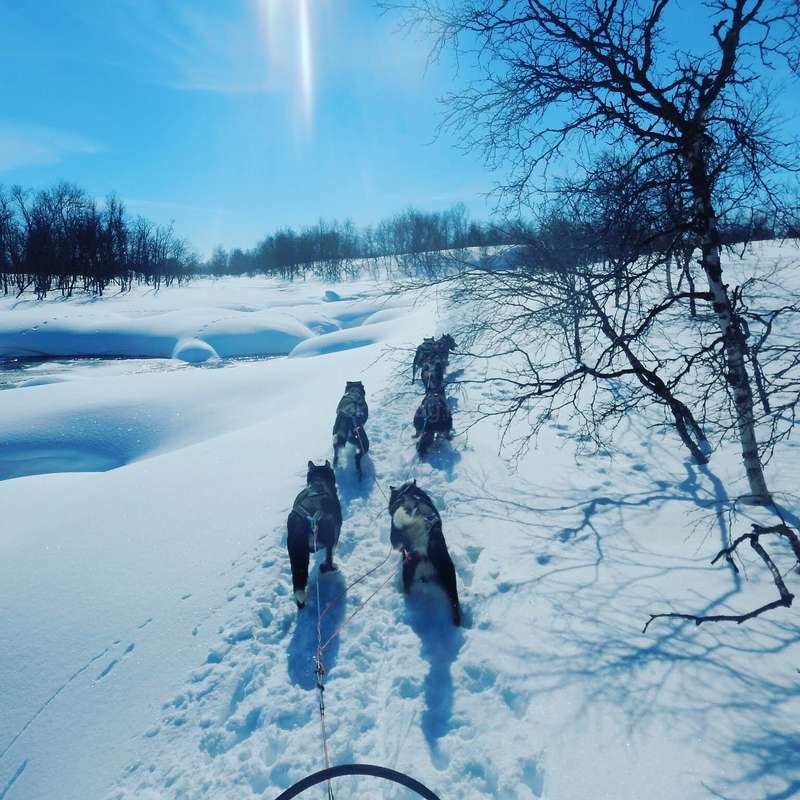 But there was so much more than this, i was able to see the northern lights, go for walks with the puppies, eat typical norwegian food, make a fire outside to make sausages and i even had the chance to try mushing on my own !!! Thank you guys again so much for Hosting me and giving me all the opportinietes i still miss all the dogs and birka and berta and hope some day i can come back ! We had the best two weeks ever. We felt at home and Andreas and Synne showed us a lot. In this area we were able to go hiking very often. They teached us a lot about dogs, we learned many things about norwegian and Norway and improved our english. The landscape there is very very nice. 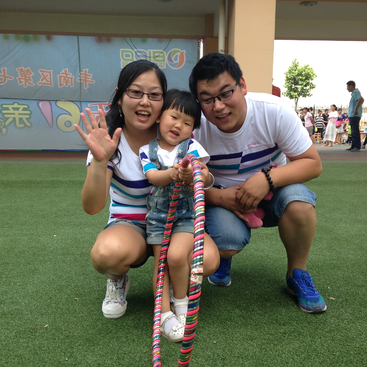 We enjoyed the tasks especially to care for the dogs - we… read more love the dogs. We want to visit Synne and Andreas definitely again, because it was so great to be there and we want to see more of this big and pretty area. We were super happy about Lara and her work at our place. This girl is a hard- working, honest and fun person to have around. I was lucky enough to come help out for almost a month. The experience they offer is simply incredible. You'll love the dogs, spending time with them, learning their psychology, behavior and everything else. I got to run my own team which was absolutely amazing. Something I will never forget! 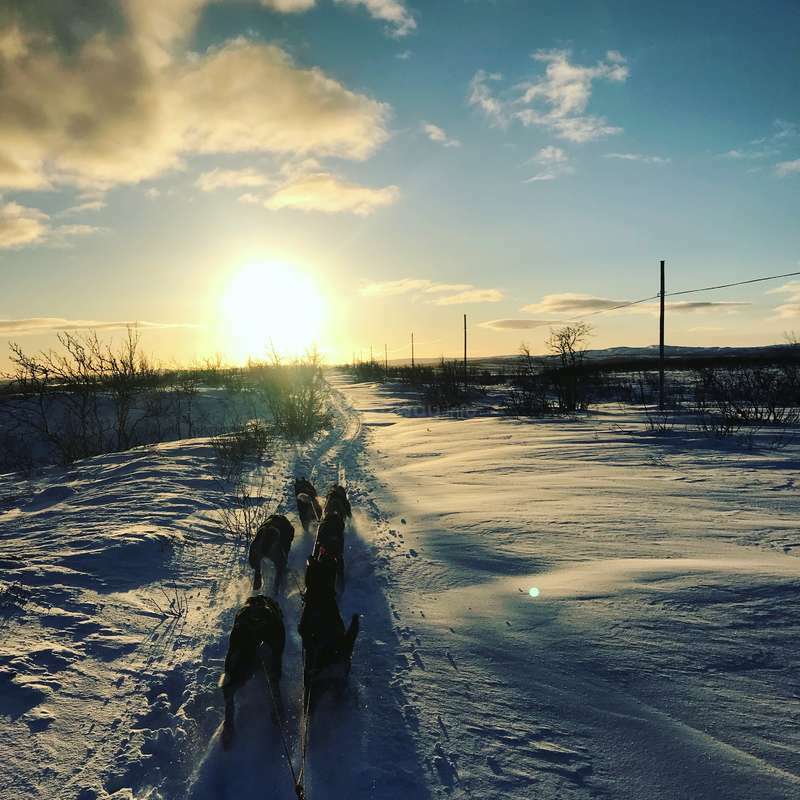 During my stay, I got to see the Northern Lights, get… read more used to the cold, go on walks with the puppies, make sausages on the fire, try traditional Norwegian food etc. There are many things you'll learn, many abilities you'll develop, and many adventures you'll experience by coming to work here. Thank you again for this wonderful opportunity!! Benjamin stayed with us for three weeks in november. He was a great guy! A bit shy, and he did not make much of himself. He was self-going, and kept himself busy during his freetime: made an igloo on the field behind the house, hiked in the mountains, took great photographies of the village, the nature around here and our dogs. He took very good… read more care of our animals. It was my first workaway experience with Andreas, Synne and the dog and it had been a fabulous one ! Andreas is a really kind, generous guy and try to do his best to make you feel comfortable at home in the wonderful langfjordbotn. It was easy to communicate, help with the dog and having fun. It was also easy to move and borrow the car (or any kind of transport) if I need it to discover the area. Langfjordbotn is quite a small village, but the mountain, the fjord, the snow, the northern light chase was enough to keep me busy during this three week in addition to there is a plethora of other activities. I just can highly recommend these hosts and discover their universe.